18A WADE COURT IN SALE. 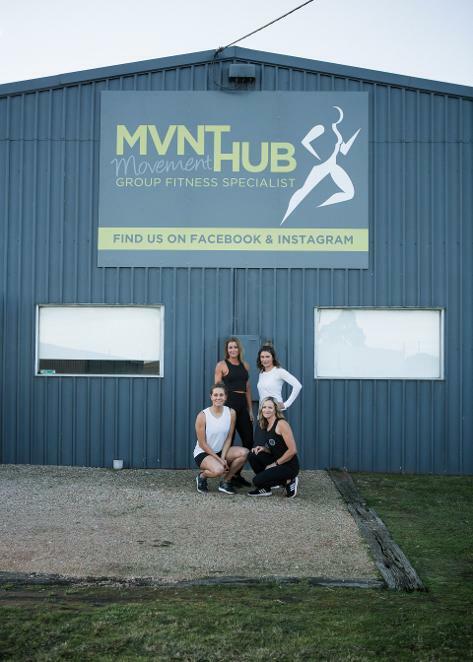 Our Studio and Group Fitness sessions are unique, we share a passion for Group Fitness and have been running fun, varied Group Fitness Classes for over 7 years! We work together to create fun and exciting programs to keep our clients happy and motivated. We pride ourselves on program variety. Offering a combination of HIIT, Boxing, Circuits, Resistance Training and Natural Movement Training - To keep your body guessing! Group Fitness Classes (see Group Fitness Timetable) Sign up and book in.